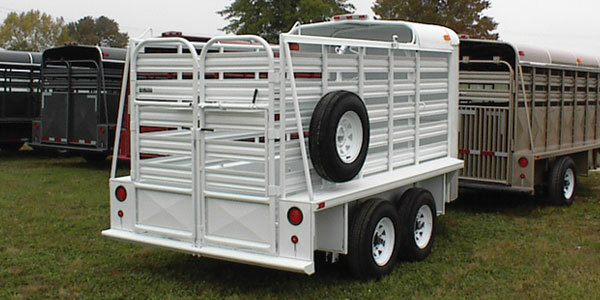 Custom build your next livestock trailer! 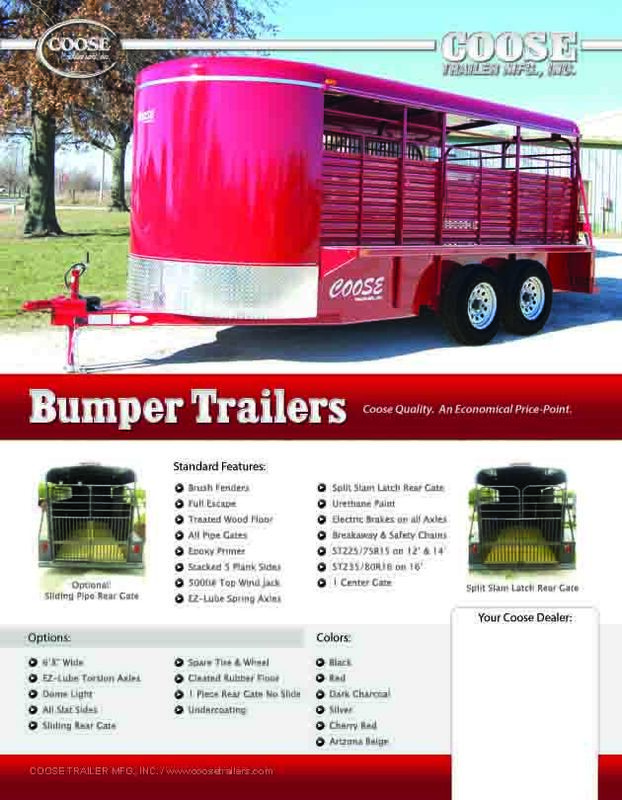 Our bumper models have all the standard features as our gooseneck trailers. 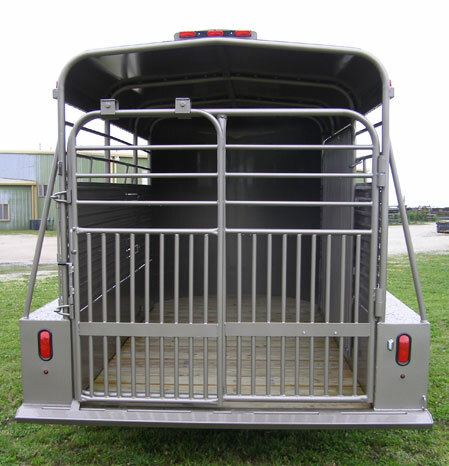 Choose from 13 available colors and the optional features below to fully customize your unit. 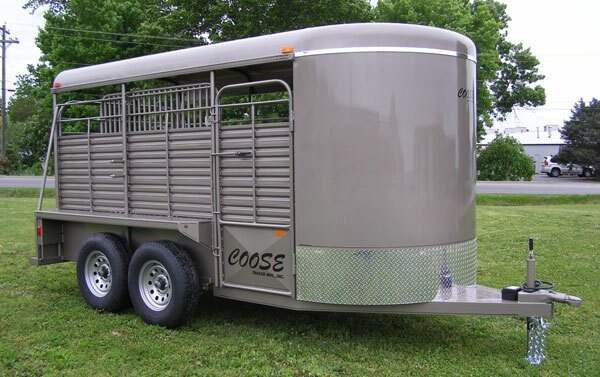 © 2015 Coose Trailer Mfg., Inc.